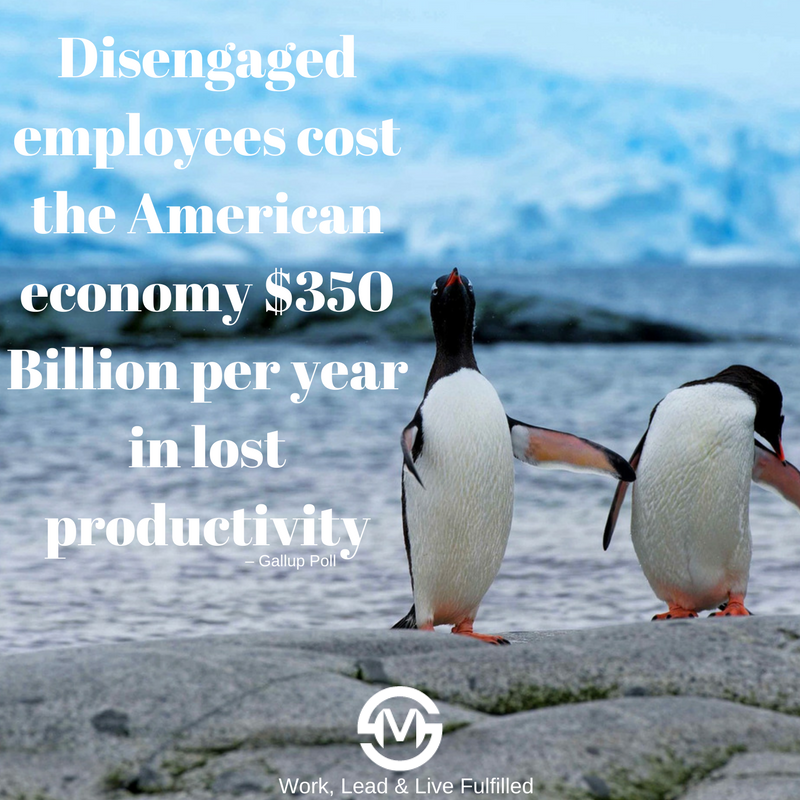 Employee disengagement has reached epidemic levels and many companies are responding--but with less than resounding results. Here's why. CEO of National Life Group, Mehran Assadi, has defied odds to drive astonishing growth--with a powerful cause-driven culture as his co-pilot.